If you need to capture attention at any upcoming events, indoors or outdoors, we have just the solution for you ! Banners of all kinds are used for a variety of promotion purposes including sales and special event, product identification, school, church and sporting events, and directional uses. 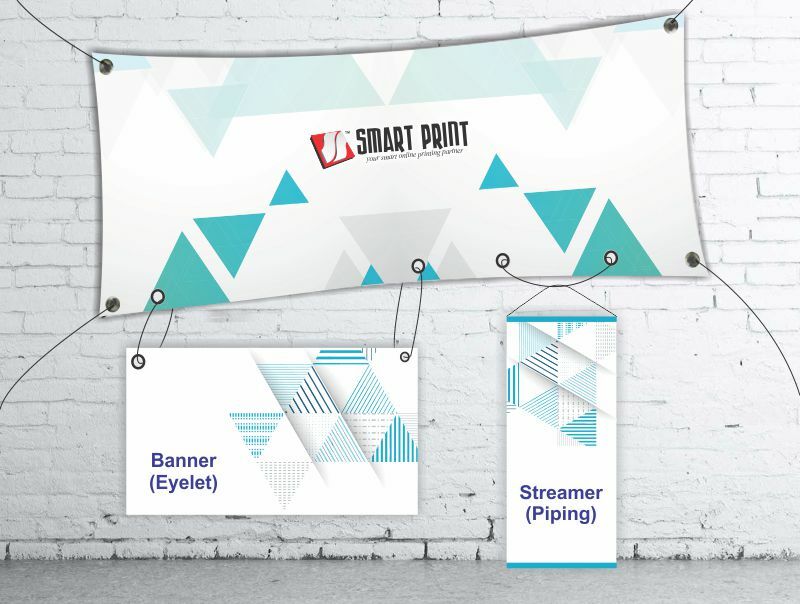 We offer high quality full color printed banners, horizontal banners and vertical banners, pole banners and flags, printed on a variery of materials to suit any application. For vinyl banners, we offer a huge selection of weights, styles and finishes to that we are sure to have a meterial that will fit any budget. For large quantity of Banner Printing order, processing days will be longer, please contact us to arrange delivery schedule. By paying extra, your order will be completed and delivered faster.